Have you just bought or rented a property in Barcelona and need to equip it? Do you want a reliable company to look after your property while you are away? 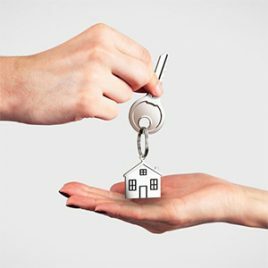 Are you renting your property with the aim of benefits and not troubles and worries? Choose the most suitable for your needs home management pack or call us and we will advise you the service that will be helpful to you. 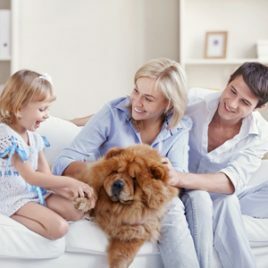 The main aim of Kakdoma Barcelona home management team is to represent the interests of the property owner and keep him/her free of stress and worries while he/she is away. We can take total care of your property, pay bills, taxes and take decisions on your behalf. We can save your time and be your reliable assistant in Barcelona.